Well, I’ll be! I have been given the Blogger Recognition Award by Oscar and Mrs. P. Thank you both from the tip of my waggly tail allllll the way to my little, wet nose. 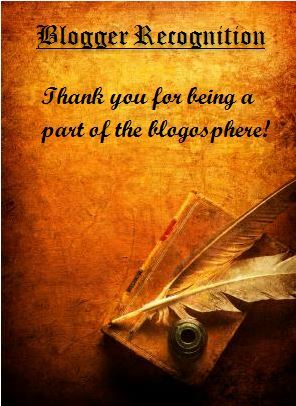 That very same day, my blog was created. Thank you, Tiny Hamster! Although, maybe I need to eat a burrito or something because I’m not famous and it’s been almost a year…. Write a post to show off your award! 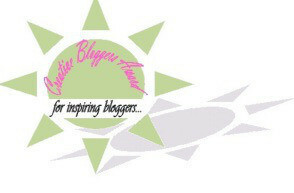 Give a brief story of how your blog got started, and give a piece or two of advice to new bloggers. 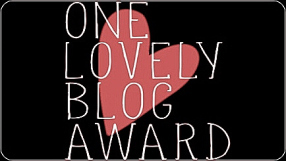 Thank whoever nominated you, and provide a link to their blog. List who you’ve nominated in the post. Make sure to also attach the award itself! (You can do this by right-clicking, saving, and uploading the image above). Provide a link to the original post on Edge of Night. That way, anyone can find the original guidelines and post if needed, and we can keep it from mutating and becoming confusing! (It happens LOL). Posted by noodle4president on October 7, 2015 in Uncategorized and tagged blog award, dogs, funny, humor, pets, schnauzer, Schnoodle. Many many fankss Noodle mee Moodle fur such a cool award! mee will add it to mee next post! Yur thee BESTEST BFF ever!! NO! Yur thee BESTEST BFF Noodle mee Moodle!!! An bye tee way; yur ‘IT’!!! Catch mee if you can……. *runss away* Siddhartha Henry Penry……. Congratulations, buddy. That was a big responsibility and you cracked it! Great job. Conga-rats?!?!! BOL! You have rats doing the conga???? I bet they’d go viral too! What ?? your not as famous ?? says who ?? send round to me and let them tell me any different !! Ooooh, another award. 🙂 Thank you, sweetie. Yes, I am hot a lot, which is why I often lay on the cold tiles. We haven’t figured out how to do this yet. Mom is not the best with the computer. Thank you for the nomination. We love your friendship. Have faith. I took the easy way out and photographed the award picture.did not know about the control v stuff. We think we’d like to eat tiny hamsters……. Thank you sooo much Noodle!! !